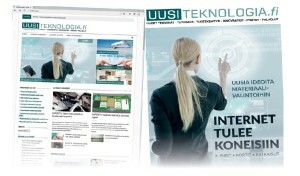 Uusiteknologia.fi is new Finnish language electronics and technology professionals magazine with content in all formats, from web and social media to printed style e-magazines on issuu- and pdf-mode. In addition to internet news, there is a need for technology information, which gives background, fresh ideas and a glimpse of what is the newest in the technology world. 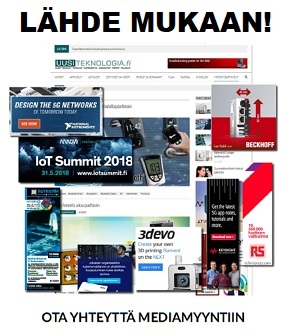 Nowadays Finland is not big in mobile manufacturing, but a growing number of electronics products are designed and developed in Finland. Startup culture is growing rapidly in Finland with a focus on developing products using highest technology and new electronics. On the manufacturing side, Finland specializes in many high technology products and machines. Among these are medical and wellness electronics, cellular base stations, industrial electronics, embedded machines, automation systems and work machines.